Historic St. Luke's Restoration, Inc. doing business as Historic St. Luke's Church, presents the complex American narrative of spirituality, community, and freedom. We offer guided tours at the top of the hour, covering over 480 years in 45 minutes and exploring the American pursuit of religious freedom as well as separation of church and state. 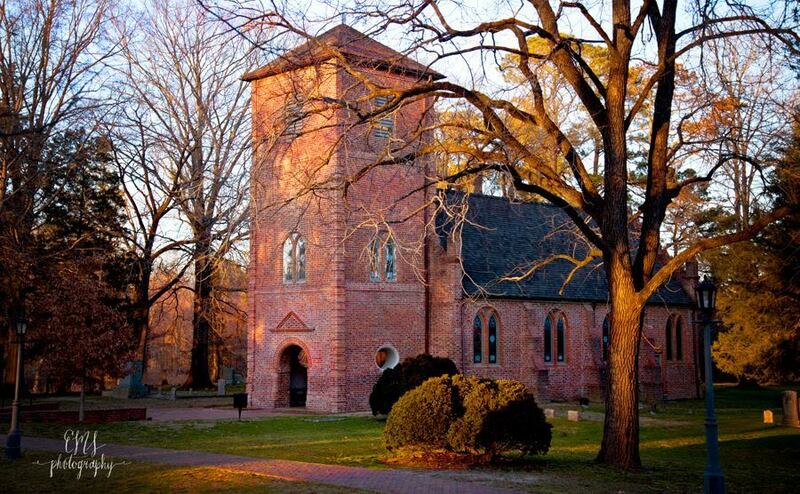 We have 100 acres of historic grounds and cemeteries and a gift shop. Hours: April - October are Monday - Saturday 9:30 AM - 5:00 PM and Sunday 1:00 PM - 5:00PM: November - March are Monday - Saturday 9:30 AM - 4:00 PM and Sunday 1:00 PM - 4:00 PM. We are closed the month of January and certain holidays. See website for admission fees. 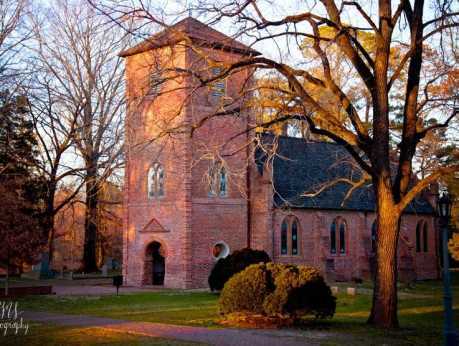 We look forward to your visit at Virginia's Oldest Church.